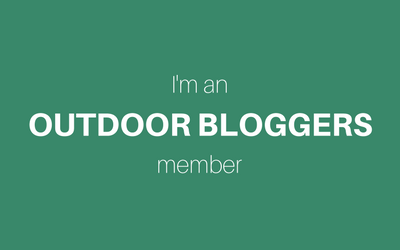 We stayed in a static caravan at Lime Tree Park in Buxton which is a fantastic location for exploring the Peak District, and with loads of great outdoor activities on your doorstep. Here’s a summary of some of our adventures during our week away. 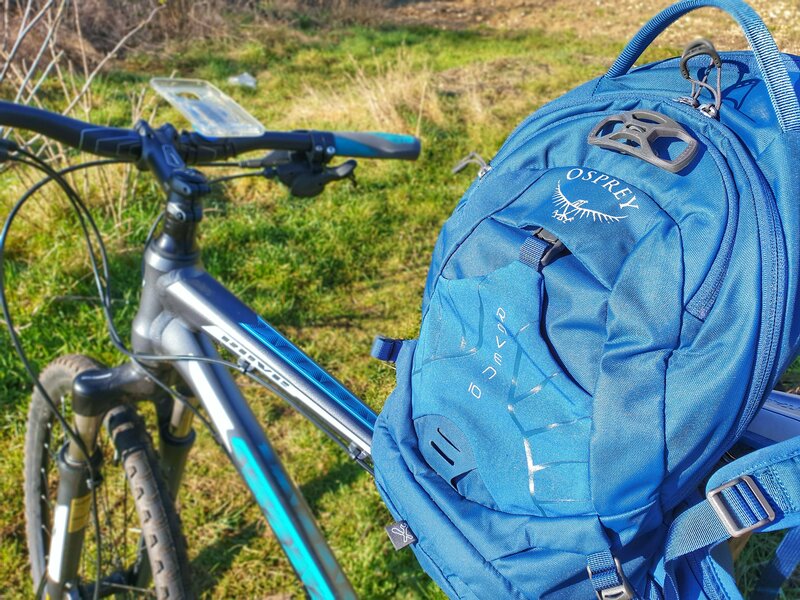 The Monsal Trail is a traffic free route for walkers, cyclists, horse riders and wheelchair users through some of the Peak District’s most spectacular limestone dales. The trail runs along the former Midland Railway line for 8.5 miles between Blackwell Mill, near Buxton and Bakewell. Along the way you pass through six tunnels, four of which are around 400m long and fully lit! 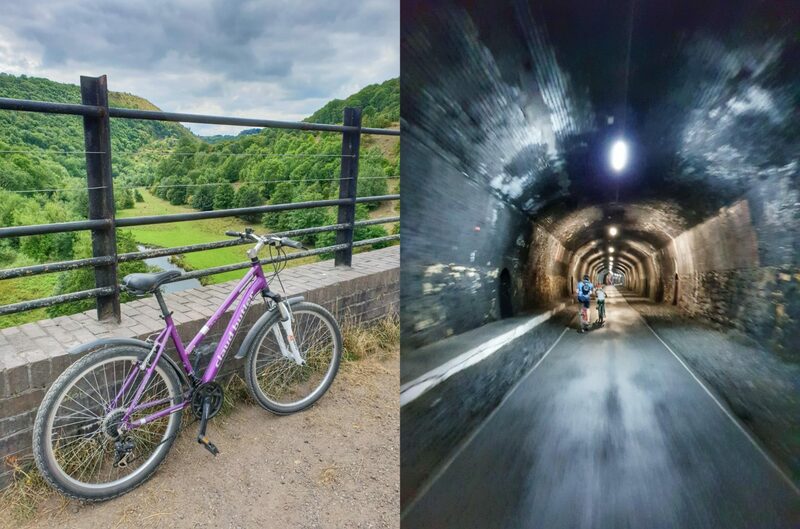 Riding through these is pretty atmospheric and a fun experience, and if you ride to Bakewell and back again, you get to cycle through them twice which is even better! They also offer quite a nice cool, shady respite from the sun if it’s a warm day. We hired bikes from Blackwell Mill Cycle Hire at the start of the trail for just £30 each for the whole day. I thought that was fantastic value, and the bikes were Claud Butler hard-tails with front suspension and super comfy saddles too. I’d definitely recommend riding the trail this way round, so you can stop off in Bakewell at halfway and reward yourself with some Bakewell Pudding! 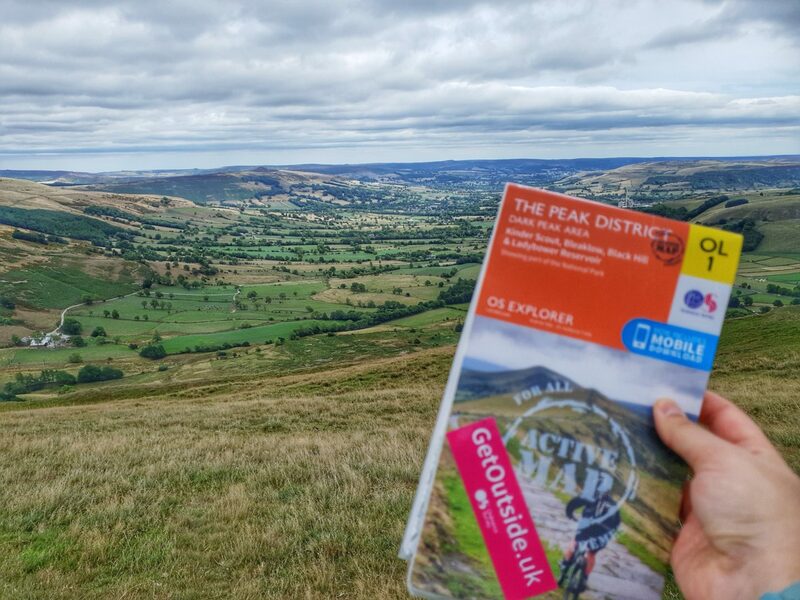 A visit to the Peak District wouldn’t be complete without summiting a peak, and one of the most well known in the area is Mam Tor. The name Mam Tor means ‘mother hill’, and comes from the fact that frequent landslides have led to lots of ‘mini hills’ beneath the main peak. These landslips, which are caused by unstable lower layers of shale, also give the hill its alternative name of Shivering Mountain which I think is pretty cool. 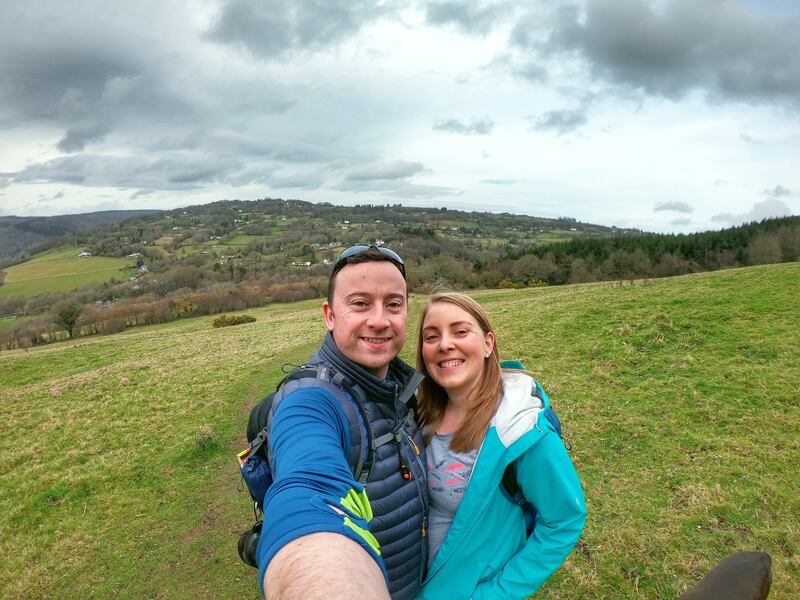 We did the backwards version of this circular walk which starts at the Mam Tor National Trust car park, and at 3 miles long and mostly on surfaced paths, is a very accessible hike. You can see evidence of the ground movement straight away as you head up the hill along the very broken and abandoned old A625 road! 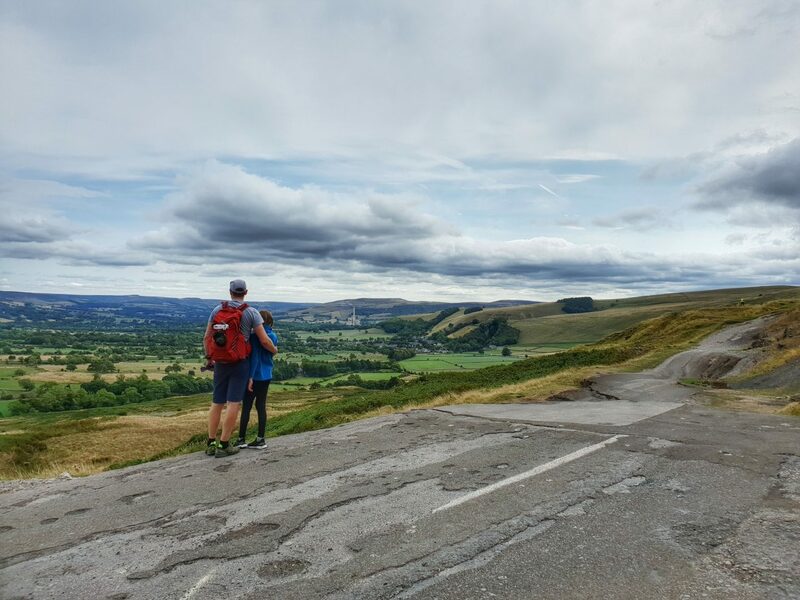 The route then takes you up to the viewpoint at Hollins Cross and along the ridewalk to Mam Tor which means you get to enjoy some pretty spectacular views across the valley. I was wearing my new Keen walking sandals from Simply Hike as it was a warm sunny day, and I was impressed by how much grip and how secure I felt hiking in them. You do get the odd stone or grass stem poking your feet, but they’re really comfortable thanks to the specially designed moulded footbed, and much less hot and sweaty than hiking in walking boots in the summer! The trig point at the top of Mam Tor was crowded with visitors and pretty windy, but its definitely worth stopping to soak up the view before you head back down to the car park. Wheels, walking and then water! 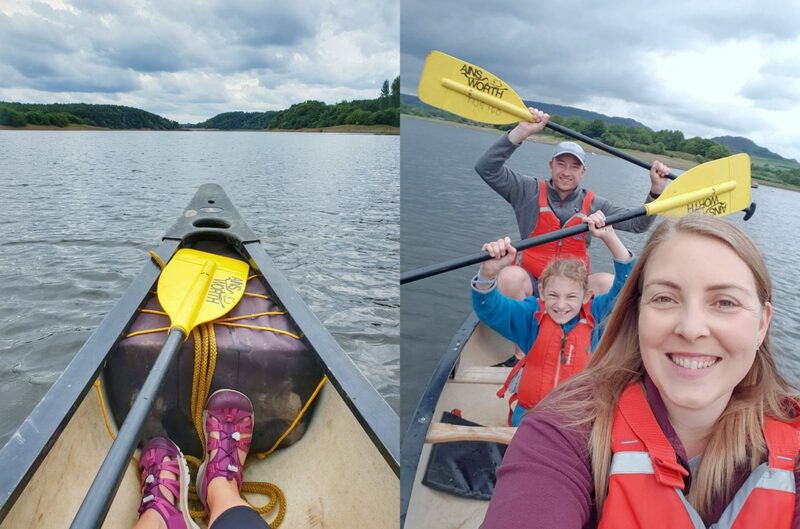 To continue the theme of an active family holiday, we headed over to Tittesworth Water Sports & Activity Centre for some canoeing! I’m more of a kayaking fan, but the appeal of being able to fit all three of us into the same boat persuaded us to try canoeing. It’s a good option if you’ve got younger children too, as they don’t have to paddle all the time. James at the back was the steering and I was the power (haha) – we had to work together in order not to just go round and round in circles, and there was a fair bit of yelling ‘left, right, no, my left!” but it was all good fun and actually quite relaxing just being out on the water, paddling along, watching the birds. We hired the canoe for 1 hour which was £15 and included buoyancy aids and paddles, another great value activity and a good upper body workout too! Tittesworth Water Sports also offer kayaking, stand-up paddleboarding, windsurfing, sailing, raft building and land based activities too including archery and axe throwing so you could make a whole day of it if you fancied. 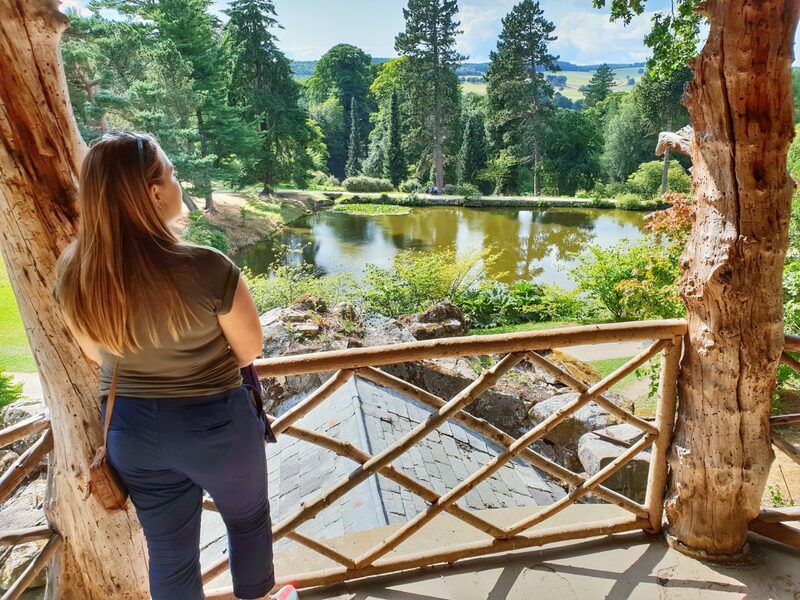 Solomon’s Temple in Buxton Country Park – you can follow one of the coloured trails through the Country Park and climb up to the top of Solomon’s Temple (an old folly built on the site of an ancient Bronze Age burial mound). 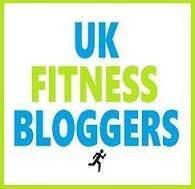 What would you get up to on an activity holiday? 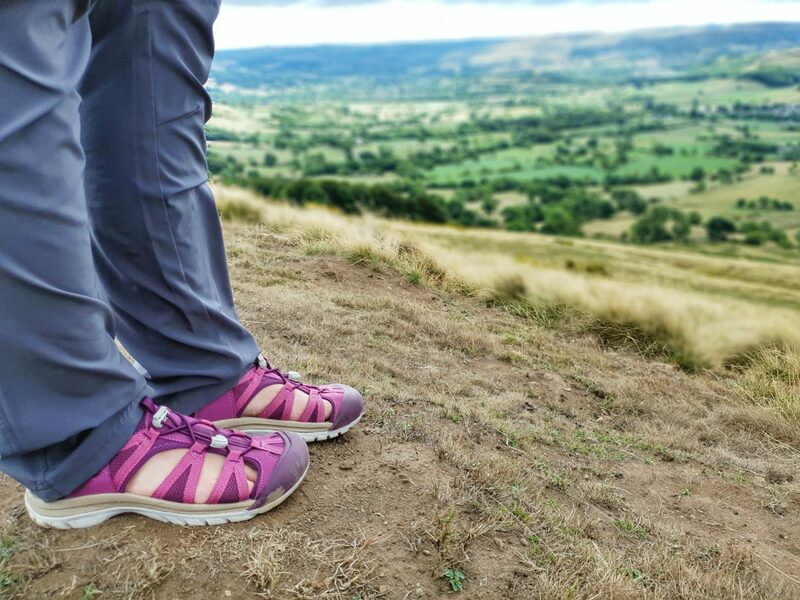 NB: I was sent the Keen hiking sandals by Simply Hike but as always all opinions are my own.